Mini blueberry ricotta cakes, chicken salad with blue cheese dressing, milk tart and more! Baked goods are always a great idea for breakfast! But they're often loaded with carbs. Not these beauties! 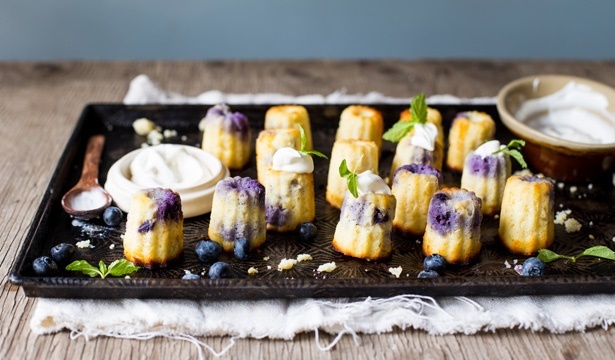 Mini blueberry and ricotta cakes are enriched with buttermilk to give them that super indulgent texture. 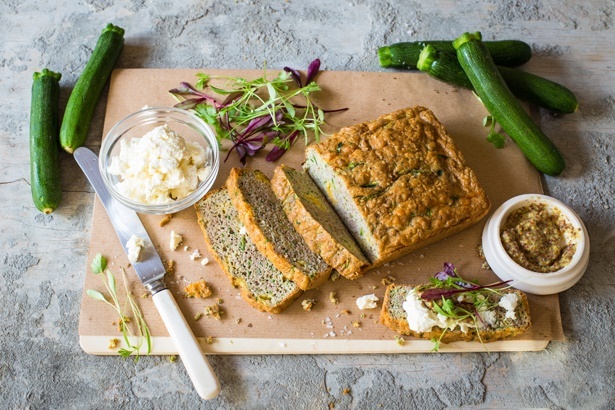 Make a loaf of cheesy zucchini bread and store in the fridge for those "I need a simple and quick snack" type of days. Top it with butter and cheese or any topping you prefer. 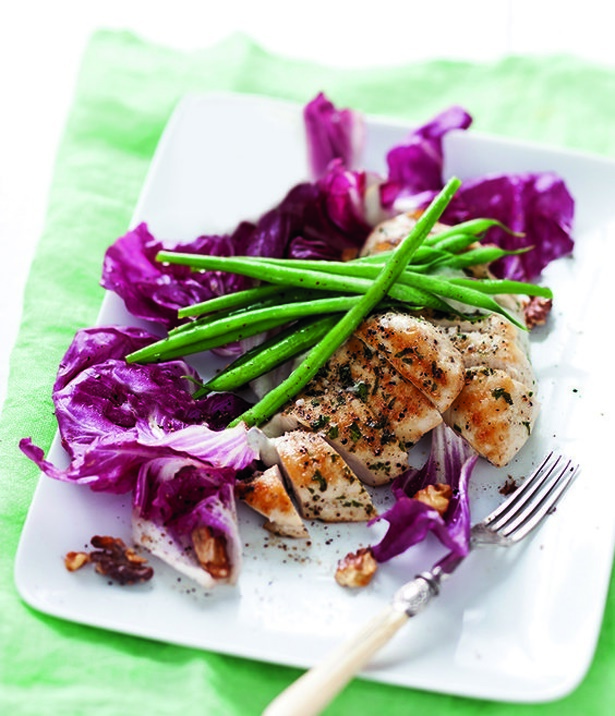 For a protein-packed lunch that's loaded with greens, we've got just the thing - a light and tasty chicken salad with a creamy blue cheese yoghurt dressing.